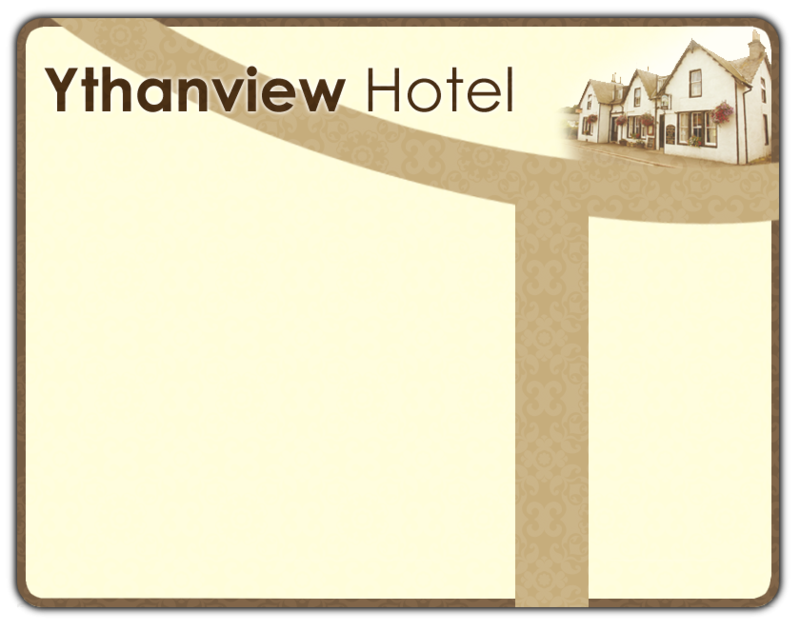 The hotel is the headquarters of Methlick Cricket Club (MCC). The club consists of 2 senior and 2 junior teams who compete in the Aberdeenshire Grades leagues. 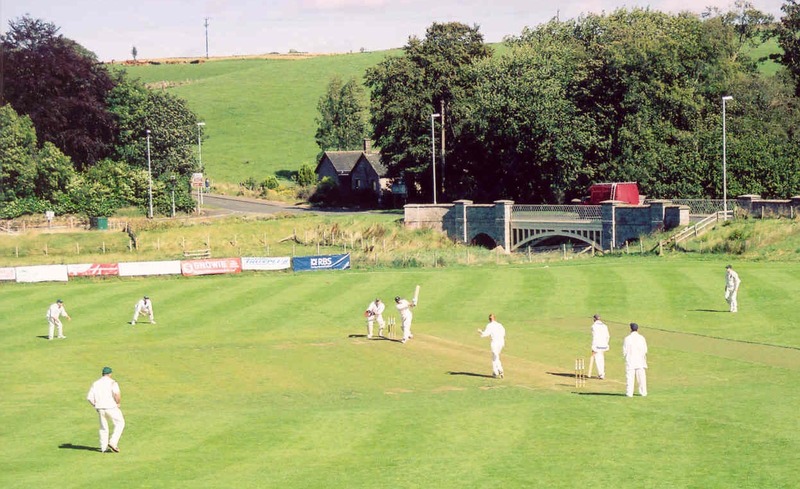 The Laird’s Cricket ground was made in 2004 and is a beautiful centre piece to the village. There are home games every Saturday during the summer season and net practices Wednesday – Friday.